calendar press Average-sized calender presses are available in working widths of around 65″ to 70.9″. 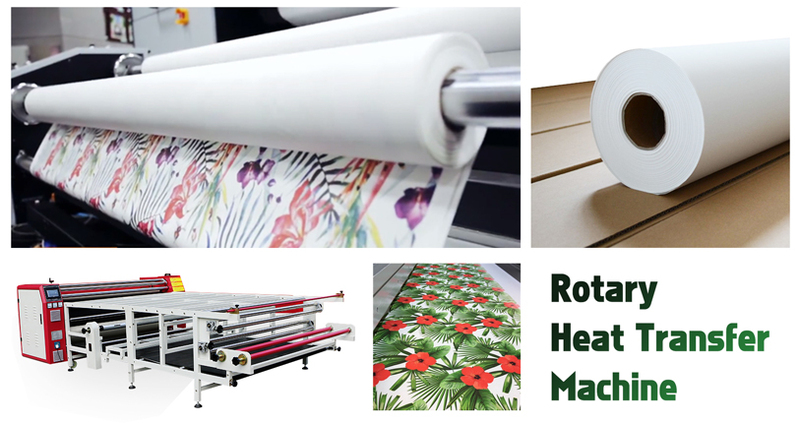 Some are simple roll-fed designs and others are designed to enable pre-cut fabric pieces to be fed through individually. Large-format, oil drum calender press by Sublistar with feed table its the ideal for feeding individual pieces. 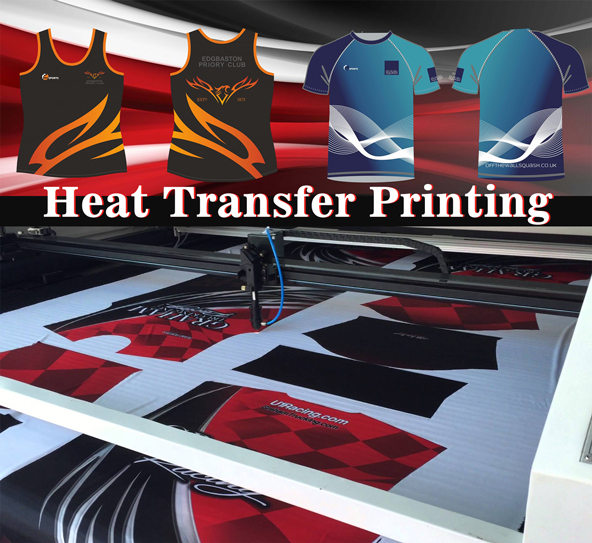 Calender heat presses are ideal for users who want to specialize in cut and sew apparel and soft-signage. They cannot be used, however, to press rigid substrates. Prices vary a great deal and much of the cost is based on whether it’s electric or oil based and on the size of the drum – a bigger drum means a higher cost. However, a bigger drum also means greater production and faster output. Unlike smaller heat presses, calender presses require a 240V electrical outlet with a double throw (2 pole) set-up.